Fresh sushi is delivered to the School every Wednesday lunchtime by ONE Sushi. Orders need to be in the School Office by 3pm Monday prior. Pita Pit is now available for families to order children's lunches online for delivery on Fridays. Pita Pit school lunches are ordered by using Lunchonline. This is an online service where you set up your own account, order lunch and pay online via internet banking or credit/debit card. The lunch is then delivered to school in time for our lunch break on Fridays as long as the order was competed prior to 9am that day. Pita Pit offers healthy choices along with some treat options. 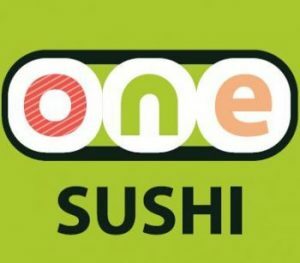 To view their menu available to our school or to set up an account and/or place an order, just click on the link below. The choice of main fillings on their plain or gluten free Pitas are Cheeky Chicken , Happy Ham, Brave Beef, Falafel, Marmite Mania, Very Vegemite, Super Veggie - No meat and they all come with your selection of salads and sauces. 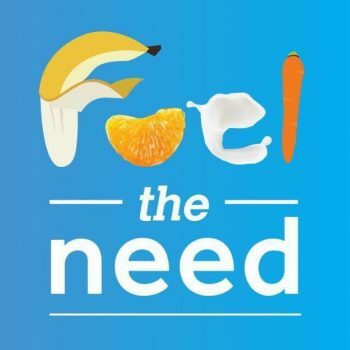 We are very thankful for this great initiative and the wonderful group of people who help make school lunches available to children who need lunches at Upper Hutt Schools.